First Ultra and Now Coachella. A fire broke out during the early morning sets on Saturday. The fire was located near the mobile shower unit at the Empire Polo Club grounds. Riverside County Fire Department said four engines responded to the scene, near the center of the venue. One trailer was heavily damaged, while a second trailer was completely destroyed. 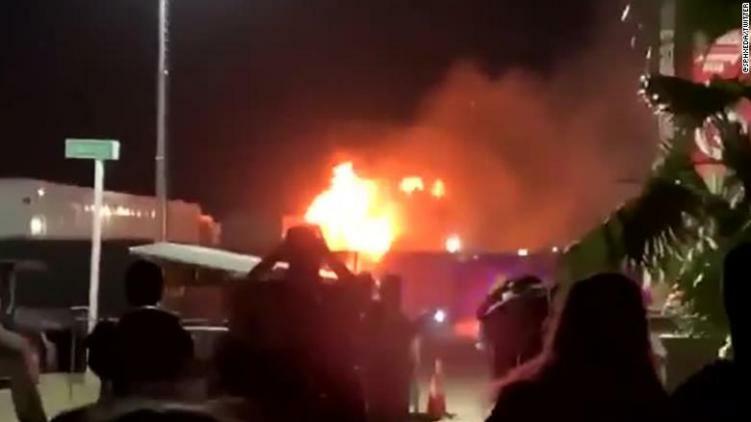 The fire comes just days after a Coachella worker fell to his death while setting up for the event.